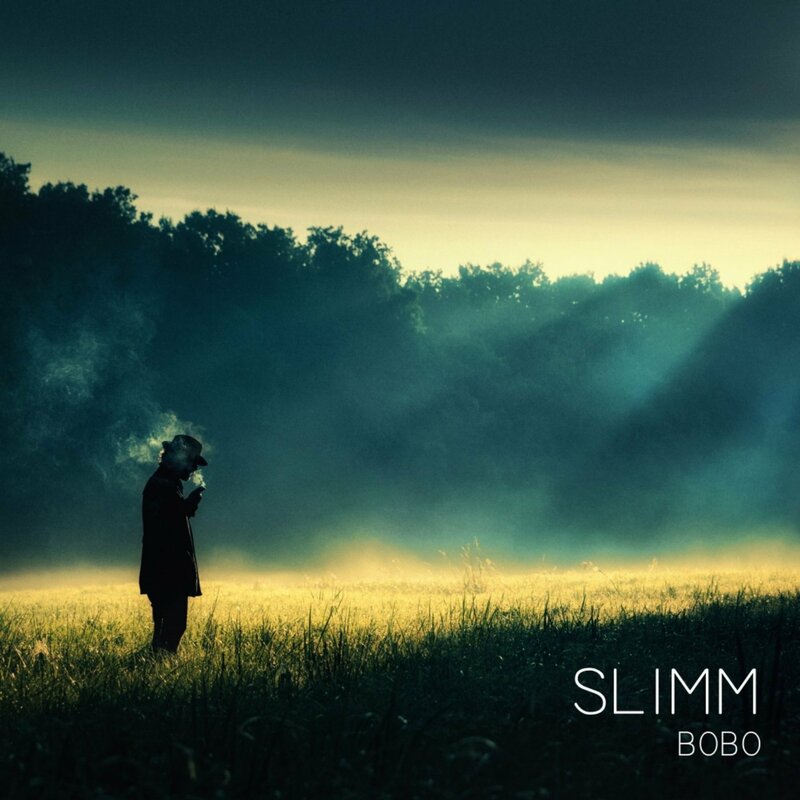 Comment: Slimm and his debut album Bobo is related neither physically nor aesthetically to the Swiss producer DJ BoBo who got headlines and was billed as a top tier within the Eurobeat/Eurodance scene in the 90 and 00s. In fact, Slimm is Jacob Skogursson, an Icelandic musician whose 8-track issue has been managed in the way to mingle found sounds, ambient pop, New Age-y synthesizers and artsy indie vibes and static post-rock frequencies with one another. First of all, it is fairly delightful to enjoy the prevalent elemental, even idyllic touch within the blend. On the other hand, all the sonic aspects are precisely surfaced as if following an exact scheme in front of them. However, the scheme is sophisticated enough the listener has no chance to get bored. That's all - now it is your turn to listen to this relaxing outing.